Mighty 8 Surge Protector with compact eight-outlet design brings powerful surge protection to small spaces and accommodates up to five AC adapters. 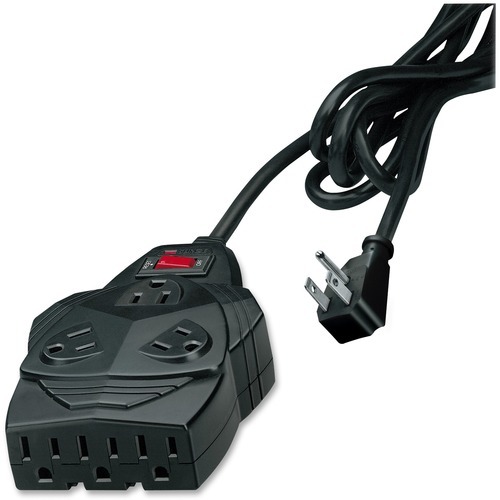 Protector offers 1300 joules plus EMI/RFI noise filtering, 6' power cord with right-angle plug, LED indicator light and on/off switch with 15-amp circuit breaker. UL and cUL approved.